The Final consists of the top 32 nation teams from the 3 year regional competitions. The teams are placed in eight groups of 4. 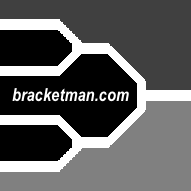 Within a group every team plays each other once and the top two teams from each group advance to a 16 team single elimination tournament with the winner crowned world champions. What teams are in The Final?